Liverpool Football Club is one of the most popular football clubs in the world. From the Far East to the United States, Liverpool has fans from all corners of the world. 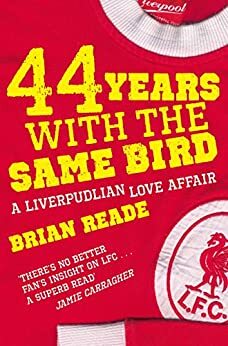 So for all the Liverpool fans below are a selection of few of the best Liverpool books which will give you a glimpse of it’s traditions, legends, tragedies and of course their famous trophy wins. When Rafael Benitez was appointed manager of under-achieving Liverpool at the start of the 2004-2005 season, the reaction of many fans was ‘Who the **** is Rafael Benitez?’. The Liverpool fans had grown used to French manager Gerard Houllier but he had been a fan of the club himself since his days as a teacher on Merseyside. A Spaniard with admittedly a wonderful record at Valencia was going to take over management of Liverpool’s famous Boot Room and try and win over a disillusioned Kop. This was 1976. Shankly’s mind was in turmoil. Feeling discarded by the club he loved, he spoke powerfully and intimately for the first time of his feelings about life after Liverpool. 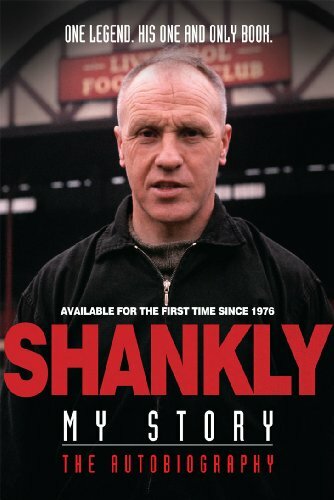 SHANKLY: MY STORY was released to coincide with the 50th anniversary of the Kop messiah’s arrival at Anfield and sold out immediately. 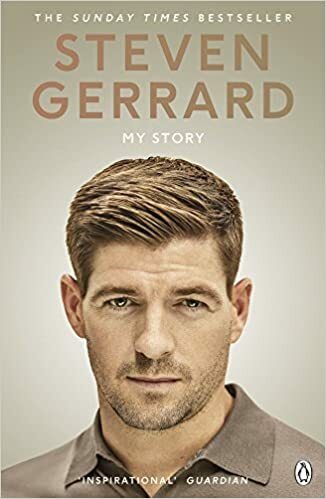 No list of Liverpool books is complete without Gerrard’s autobiography. Easily the most influential player for the past twenty years, if there is one player who embodies the spirit of the Kop, then it is Steven Gerrard. 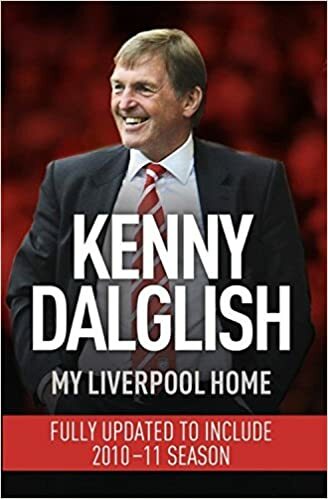 Kenny Dalglish’s relationship with Liverpool Football Club is one of the great love stories of sport. From the moment he first set foot in the Anfield dressing room, Dalglish felt a passion for Liverpool stir within him. After joining from Celtic in 1977, the supremely gifted striker was embraced by Liverpool fans, for the goals and the glory, and most especially for the three European Cups. 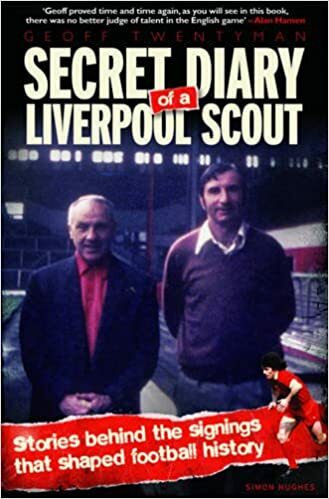 Few people know about the major role played behind the scenes by Geoff Twentyman, Liverpool’s chief scout from 1959 to 1984. A former Anfield player, Twentyman was recruited into the bootroom team by Shankly and went on to unearth a host of world-famous stars that helped to maintain the Reds’ position as one of Europe’s greatest teams during a glittering era that saw them claim the Football League championship 18 times. Twentyman worked tirelessly, travelling up and down the country in his trademark Cortina to write reports on young up-and-coming professionals such as Alan Hansen, Terry McDermott, Steve Nicol, Ian Rush and other household names that went on to forge successful careers at other clubs. 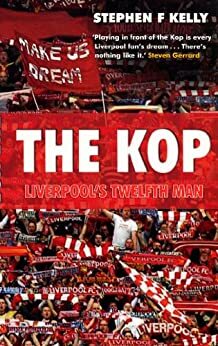 Stirring, emotional and marvellously readable, The Kop is a must for any Liverpool fan and anyone interested in what it means to be a supporter of any football club. 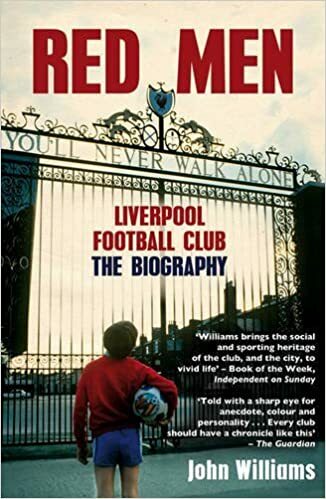 John Williams explores the origins and divisive politics of soccer in the city of Liverpool and profiles the key men behind the emergence of the club and its early successes in this unique and exhaustively researched history of Liverpool Football Club. 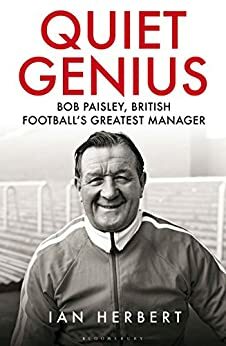 Bob Paisley was the quiet man in the flat cap who swept all domestic and European opposition aside and produced arguably the greatest club team that Britain has ever known. The man whose Liverpool team won trophies at a rate-per-season that dwarfs Sir Alex Ferguson’s achievements at Manchester United and who remains the only Briton to lead a team to three European Cups. 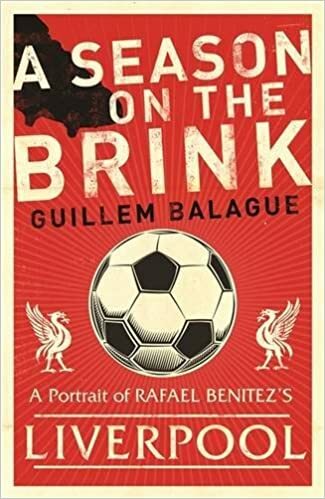 There have been football books which have told their tale through the partisan heart of a besotted fan, and those that have dissected their subject through the scientific mind of an objective writer. But rarely does one fuse the blind passion of a lifelong supporter with the cold eye of an award-winning journalist in the way 44 Years With The Same Bird does. 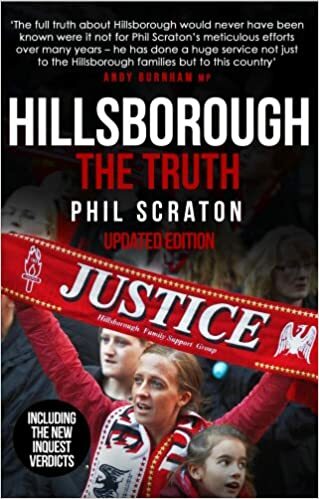 If you feel that we have missed out any book which you think should be part of the 10 best Liverpool books list, please leave a comment.